Today's laboratory animal science facilities require hygienic solutions for their critical environments. Rack and tunnel washers anchor the sanitation program, at most facilities, and help insure that research integrity is achieved through sound sanitation practices. Sanitation Strategies specializes in the design of chemical sanitation programs and processes that integrate with rack and tunnel washing equipment, to achieve the highest sanitation standards. Our microprocessor feed systems incorporate simplicity in programming and rugged reliability with advanced features you would expect for your rack washing operation. Our system allows for soil based chemical concentration flexibility with the push of a button. Your rack wash technicians simply choose the type of equipment being washed and our system does the rest. Want .5 ounces per gallon of your favorite alkaline detergent for primate caging for this load? No problem. Want .25 ounces per gallon for rabbit pans on the next load? No problem. Whatever you're washing and whatever the desired detergent concentration, our microprocessor feed systems can deliver what you want when you want it! A sound sanitation program is judged on its effectiveness at properly removing soil and destroying the microorganisms left behind. Choosing the appropriate disinfectants for your facility is paramount to succeeding in the fight against the spread of microorganisms and cross contamination. Sanitation Strategies employs a wide array of disinfectant products including quaternary ammonia compounds, iodophors, chlorine dioxide, and various others including disinfectant wipes. In addition to choosing the appropriate disinfectant, there are fundamental processes that must be followed to achieve the desired result. The dilution of the disinfectant is one critical process that must be accomplished correctly. Sanitation Strategies utilizes sophisticated dispensing systems to insure proper dilutions are achieved and monitors these dilutions during regular service visits. Applying the disinfectant is also a critical step in properly disinfecting animal rooms and equipment. The use of professional grade spraying systems is a trademark of Sanitation Strategies. For example, the 25 gallon battery operated spray shown here is an expeditious delivery mechanism that allows the user to safely and efficiently disinfect large areas without having to connect to water hoses or air supplies. Whatever your disinfectant needs, Sanitation Strategies has a solution that will enhance your ability to safely and effectively disinfect your facility. Acid pretreatment of equipment in many facilities is very commonplace. The need to safely and effectively apply acid continues to be a struggle for many facilities. Sanitation Strategies has recognized the need to utilize innovative application equipment to improve the sanitation process by offering automated acid spray and foam systems for pretreatment applications. You can now throw away that old pump-up sprayer that requires you to manually fill the sprayer as well as lug around nearly 25 pounds of acid just to pre-treat caging. Sanitation Strategies employs the use of both portable and stationary automated equipment to improve worker efficiencies and safety. Call today to learn more! 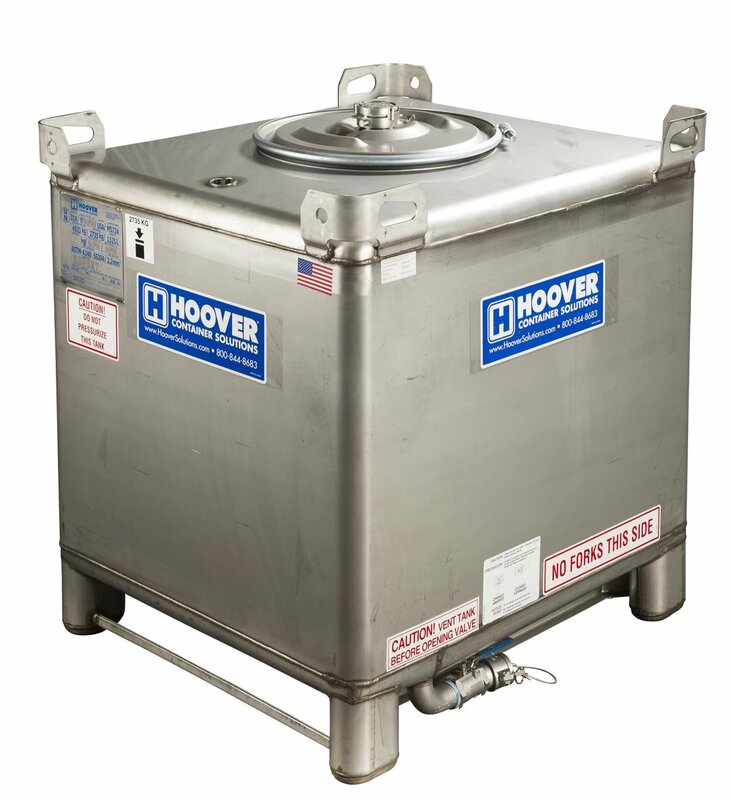 Sanitation Strategies can provide your sanitation chemicals in a wide variety of package sizes and containment solutions. For example, take our 330 gallon color-coded tote packaging that provides its own secondary containment system. Whether it's bulk systems or 5 gallon pails, Sanitation Strategies has a chemical storage solution to meet your needs.